Calling all Londoners (and super cities). We are in the process of signing up cities and places around the globe to join us on June the 24th – 26th in our annual CycleHack. Last year our good friends Philip Blaikie and Natasche Padialli ran a small CycleHack in collaboration with Oakley in Exmouth Market to test our London offer. We’re now opening an office in London and seeking for citizens and organisations to come forward to run a hack. Anyone can run a hack, all you need to do is apply here. We know, like many big cities one hack won’t cut it. It’s almost too big to consider so we’re seeking for people to come forward with more local hack requests. 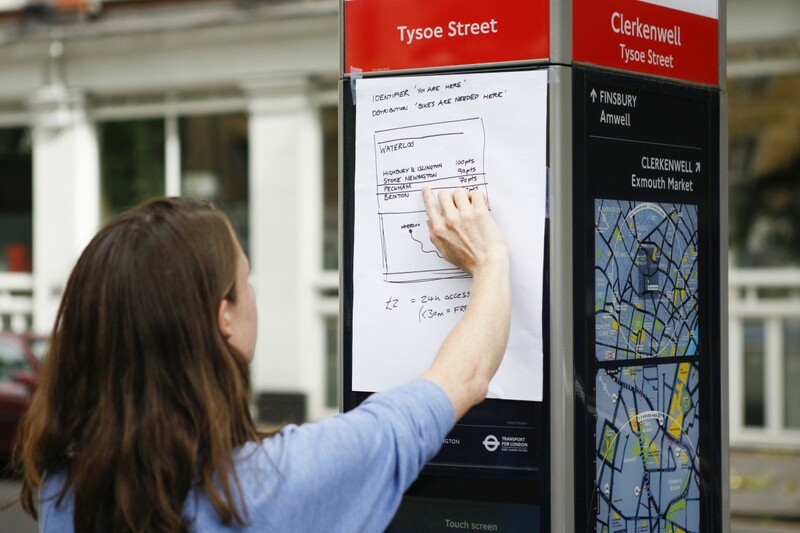 So if you think CycleHack Hackney or CycleHack Brixton would work, or something even more micro do apply. Or you might want to consider a commuter space, for example CycleHack Kings Cross. A hack can be as small and intimate as you like (we had a living room last year) to over 150 people in a super conference space. We support you online on how to run a hack and you join our global community of organisers sharing tools, tips and methods on making CycleHack the best it can be globally. So – if you’re interested, sign up and join our growing global movement of over 70 places for 2016. 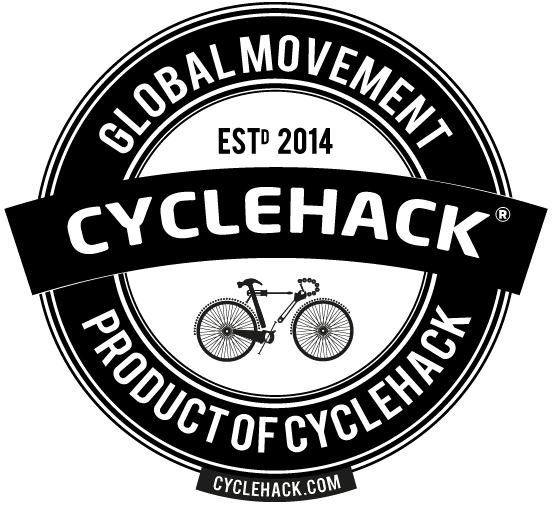 If you’re interested in sponsoring London or the annual global hack, drop us a line on hello (at) cyclehack.com. We have a global audience. Last year our event reached over 1.6 million people online and our work has been featured and linked to the Guardian, Telegraph, New York Times, Slate.com, Cosmopolitan, Cycle Weekly and Road CC to name but a few.